Are you looking for a portable music player? Read my review of Sony Walkman NWZ B-183F, which my dad bought for me on my birthday when I turned into a teenager. It is a solid device with amazing quality. I was starting to get interested in music. At first, I started listening to music on the TV but it was very inconvenient as it took a long time to start it up and also most of the time, my brothers were using it and never let me lay my hands on the TV remote. I was turning a teenager and I took the opportunity to ask for a portable music player as my birthday gift. Even though we had stopped the practice of giving birthday gifts at home, my dad agreed to buy one for me since turning into a teenager is a big thing! Even though he agreed to buy a good one from Amazon, I didn't want wait for the delivery and so we went to the nearby mobile shop and grabbed a cheap one for about Rs 250. At first, it seemed good but after a while, it stopped working and I learned my lesson about buying cheap, non-branded products. My dad told me that I could get another one and I searched the online market high and low for a few weeks. After a while, I had shortlisted my choices to the iPod Shuffle (Rs.4000), Transcend mp330 (Rs.2200) and the Sony Walkman NWZ B183F (Rs.3600). I removed the iPod as a choice because I didn't like its dependency on iTunes as I already had acquired a vast collection of songs that I didn't want to waste my time replacing. There were also some pretty good other Transcend products which were totally value for money but I liked the mp330 the most out of them. This left both the Transcend mp330 and the Sony Walkman NWZ B-183F. Why I chose Sony Walkman NWZ B-183F? The B183F has a sleek aluminium finish that will be hard to scratch even if you put your mind to it. It has 3 sturdy buttons on the top which are used for reducing or increasing the volume and going back or to the home menu. It is available in Black, Red, Pink and Gold. The Walkman is also quite compact and can easily fit in your pocket without getting scratched by anything else you have in your pocket. It can double as a USB flash drive to store other files too and charges through its USB port which is housed in a removable cap. Make sure that you plug it into a good quality port though or you could damage the device. Its dimensions are 6 x 33.4 x 9.3 inches. It weighs only 28 grams and has a three-line display which shows the name of the song, equalizer, remaining charge, playback progress and artist/folder name/genre. The Walkman will only produce sound while wearing headphones and will not produce sound otherwise. The sound output when you connect it to a speaker will be low unless the speaker contains an amplifier. One of its few model-related disadvantages is its lack of a clip to attach the Walkman to your shirt or jeans. This could make a serious jogger rethink his choices and make sure that you wear clothes with pockets when you take this around. Dozens of unique features are packed into this exquisite device. It boasts amazing sound quality although the earphones that come with it produce sound with very low quality. To get the best experience with it, use decent quality earphones such as those you get with your mobile phones. The Sony Walkman includes 5 different equalizers (heavy, jazz, unique, pop and custom) and can produce a great deal of sound. There is also a bass boost function which adds an extra groove to your music. However, this requires separate, high-priced, specialized Sony earphones/headphones. Your Walkman can also tune into radio stations within a range of 87.5 – 108 MHZ. You can store up to 30 preset radio stations or use an option called "auto preset" to search and store all accessible radio stations. You can also record FM programs which can be useful when you want to listen to a song on the air again. The recorded programs are stored in the WAV format and can be accessed on your PC and in your Walkman. The NWZ B183F supports Mp3 and WMA files along with Linear PCM files. You can easily locate your tunes with the various options like folder, artist etc. This handy little device can run for 70 minutes with only a 3-minute charge. At full a charge which takes 3 hours, it can run for up to a whopping 20 hours. One of its few feature-related disadvantages is its storage space. Most other players can hold 8GB or more while this can only hold 4GB. However, 4GB is still plenty and you can store up to 1000 songs or more depending on the quality. The file transfer method involves direct USB connection with your PC which makes your transfer hassle-free without any wires to tangle up. The file transfer speed is around 5 Mbps and it can play songs with high bit-rates. This player is meant for audio only; don't expect it to be able to view photos or videos. However, you can still store inaccessible formats in your Walkman which can be accessed when you connect it to a PC. You can also view the files on your phone using an adaptor (not included). The Sony Walkman NWZ B183F is an amazing device meant only for listening to high-quality audio and performs this task appropriately. It can store 4GB of files, enough for about 1000 songs. On a full charge, it will run for 18-20 hours and will run for 70 minutes on a 3-minute charge. You can also listen to and record FM programs and set up 30 presets. You can access WMA, MP3 and Linear PCM files with this device. This device can fit comfortably in your pocket without getting scratched thanks to its aluminium finish. It delivers high-quality sound and doubles as a USB flash drive with a smooth removable cap. It has a three line display which displays information like the song name, battery etc. It has a 5-band equalizer and a bass-boost function. This is certainly a device meant for a person who wants good quality sound output and a compact design. You can record FM by pressing back and then record while the FM radio screen is on. You can fast-forward/backward playback speed to 10 seconds per second by holding the / button while playback is going on. You can do the same at the speed of 1 minute per second by holding down the / button while playback is paused. Make sure that the FM radio reception is good in your area before using the auto-preset option as this will delete all other manually preset stations. Hold down the back button to quickly access the main menu. You can use the hold switch at the back to de-activate all other buttons until the switch is turned back. 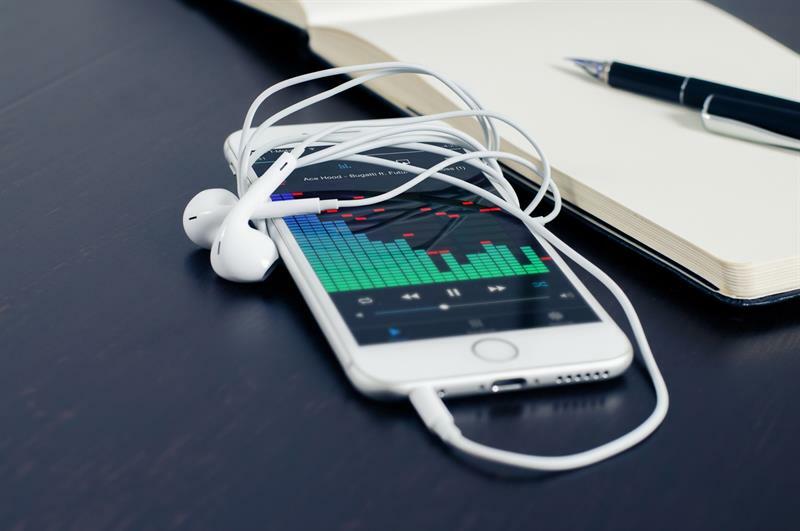 Are you planning to buy a portable MP3 player? 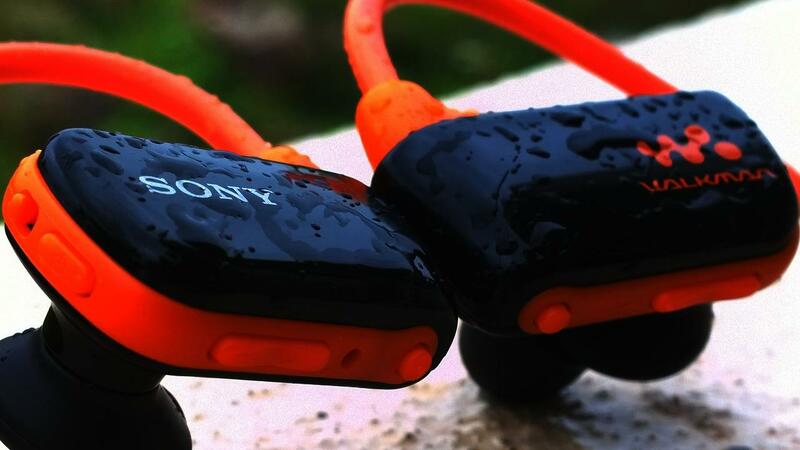 The Sony Walkman NWZ B183F is definitely a value for money product that's worth considering.